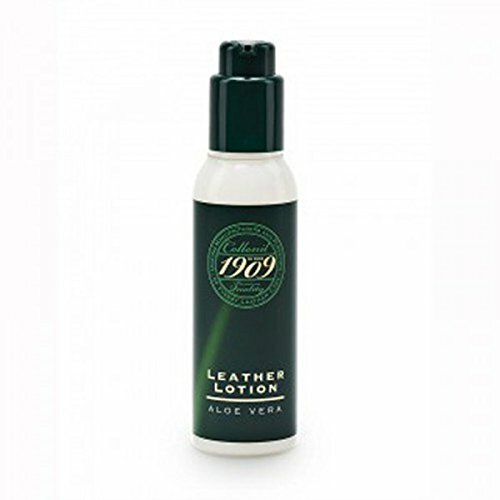 1909 Collonil Leather Lotion is a high quality leather lotion enriched with aloe and precious oils to vitalize your smooth high class leather. The secret formula was designed to gently reinvigorate the leather, protect it from drying out and maintain it soft and supple. Highly recommended for all leather items as: wallets, purses and leather cases to shoes, jackets or leather caps. If you have any questions about this product by Collonil, contact us by completing and submitting the form below. If you are looking for a specif part number, please include it with your message. Ralyn Brass and Nylon Suede Brushes. 2-set.